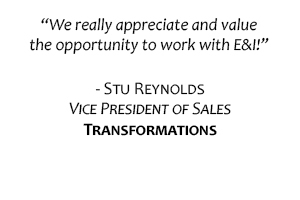 E&I has over 80 years of experience connecting procurement professionals in education with service and product suppliers. 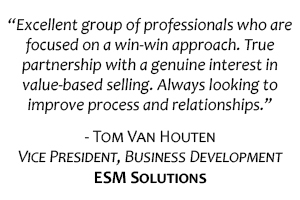 We pride ourselves on establishing strong member relationships and superior contracts, so our members save more and our business partners expand their business reach. 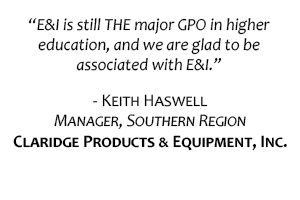 A membership of nearly 5,000 members educational institutions are eager to save on your business’ products and services. 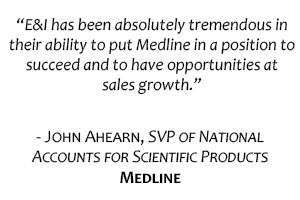 Our portfolio includes more than 120 competitively solicited contracts with industry-leading suppliers. 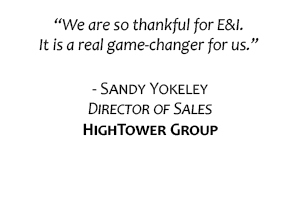 Ready to Expand Your Market Reach? Let us help you take advantage of the opportunities available in the education marketplace! 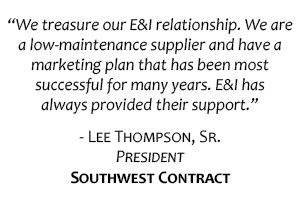 Learn more about the benefits of being an E&I Business Partner. 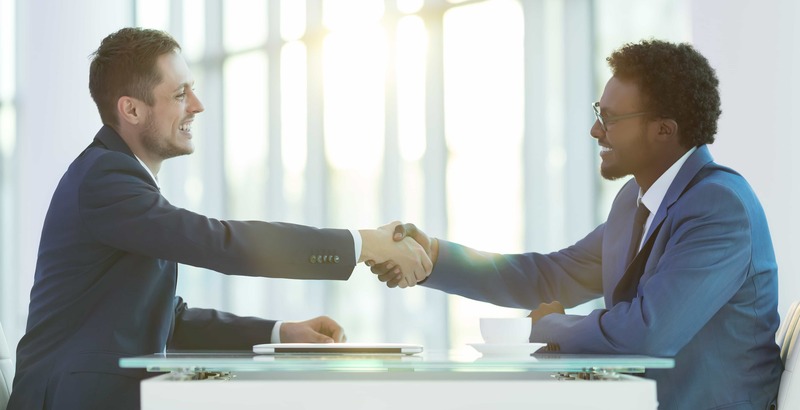 Take the first step to becoming a trusted supplier for over nearly 5,000 member institutions by participating in our competitive RFP process and checking out our current and upcoming RFPs.